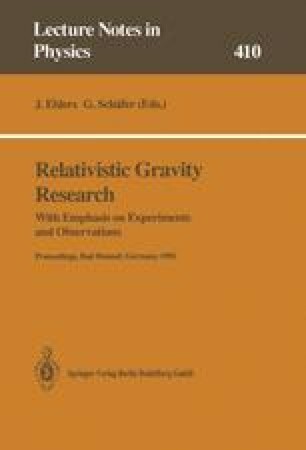 The basic concept of an interferometric gravitational wave detector, the realization of the long light path with optical delay lines or with Fabry-Perot cavities, and the need for high light power are described. The techniques for improving the sensitivity, recycling and squeezed states of light, are considered and the consequences on the specifications of the optical components are shown. The specifications are explicitly given and particularly the influence of thermal effects is treated quantitatively.